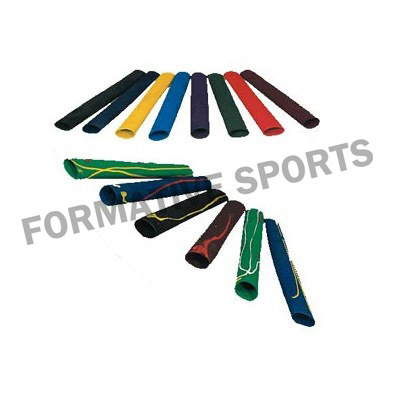 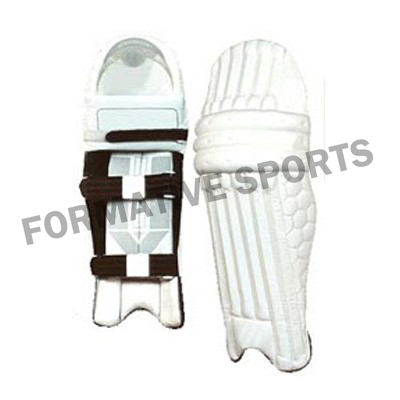 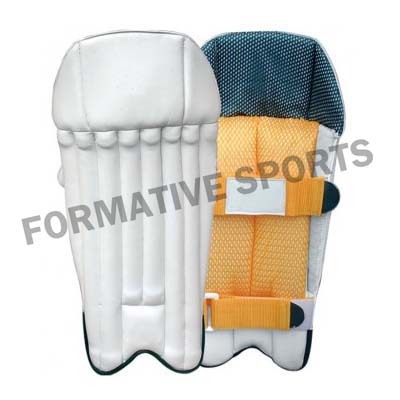 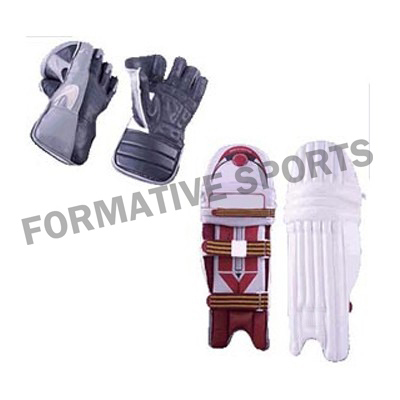 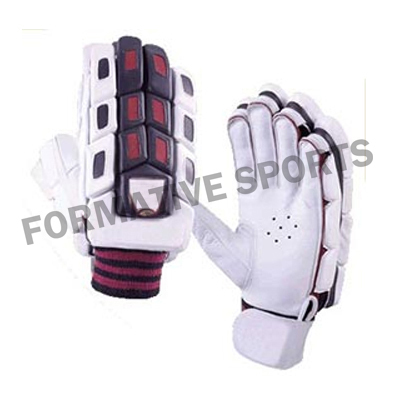 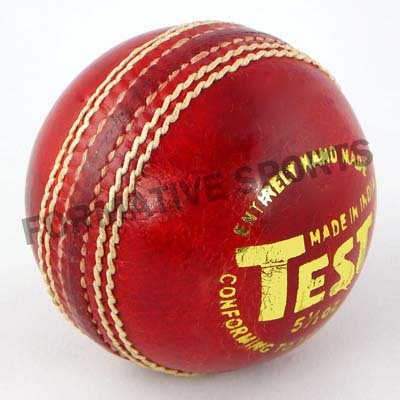 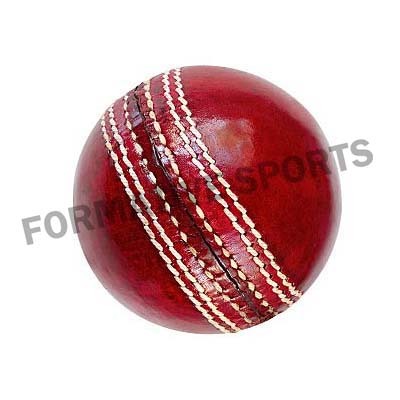 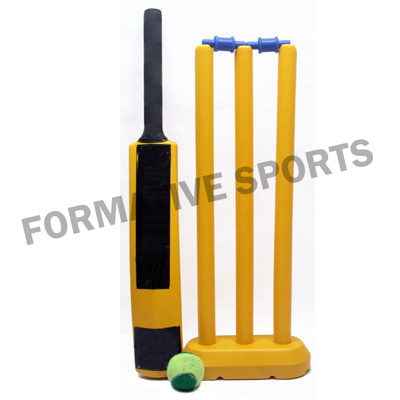 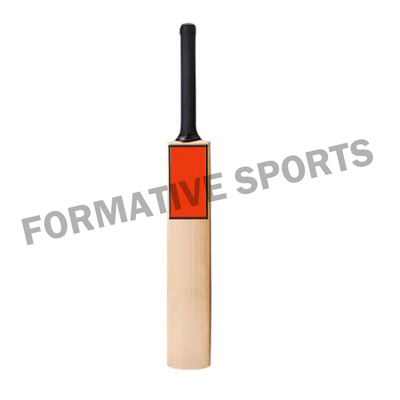 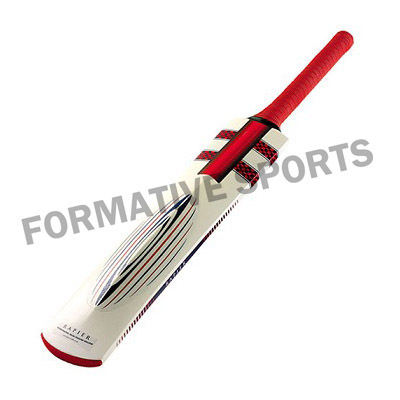 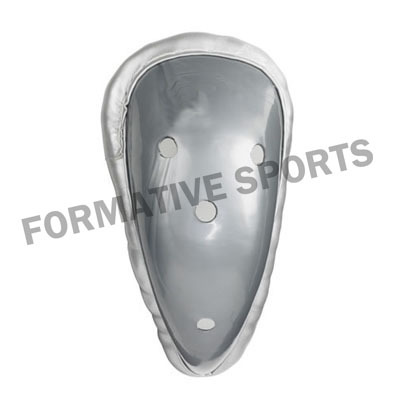 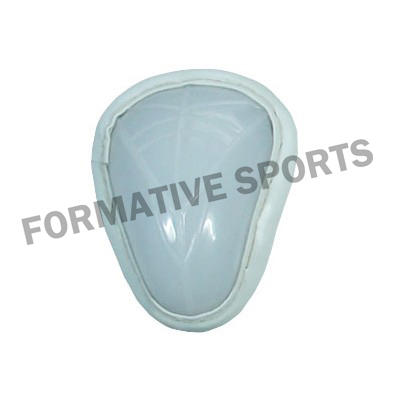 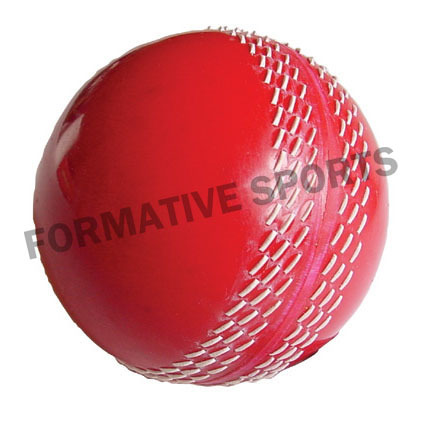 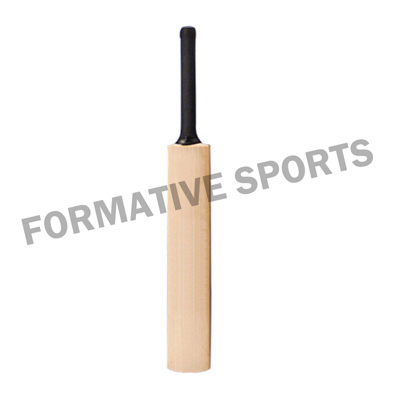 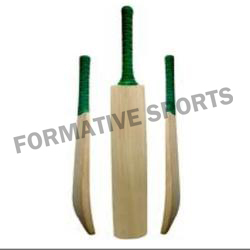 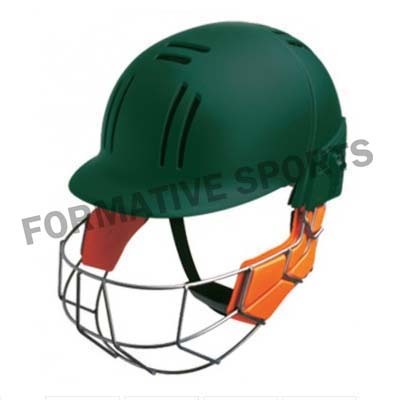 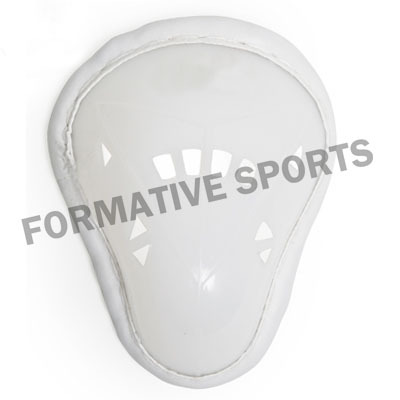 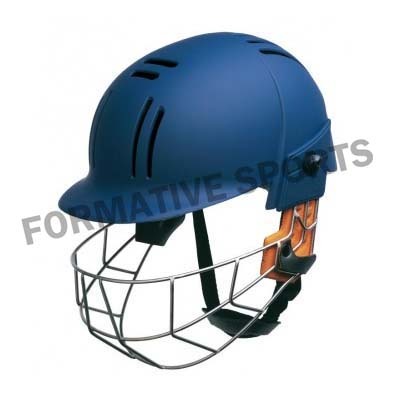 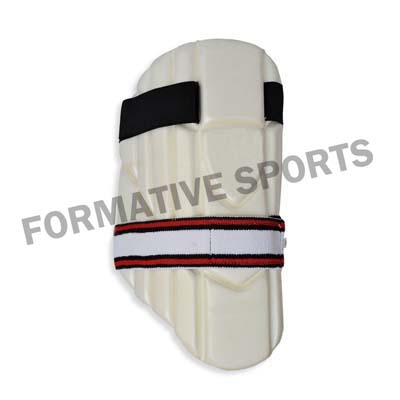 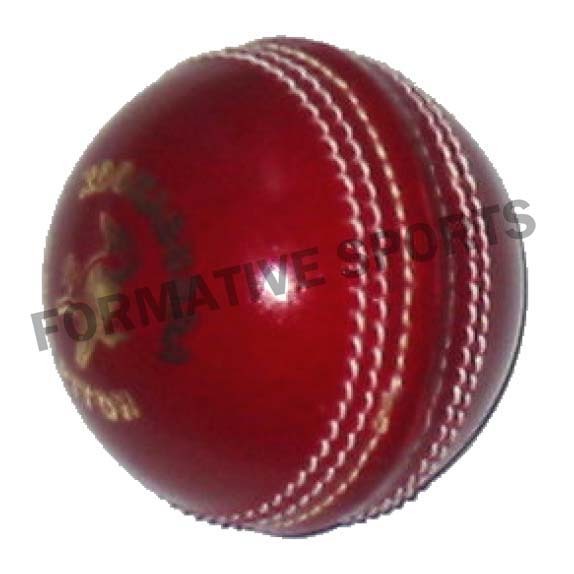 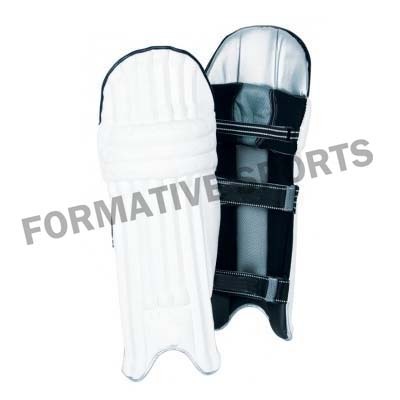 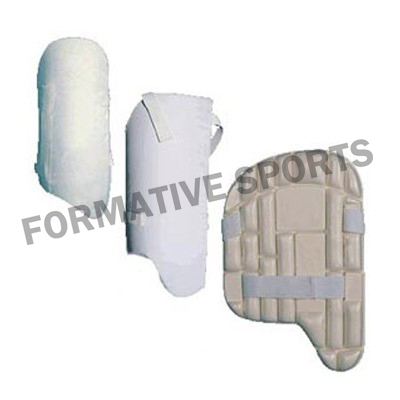 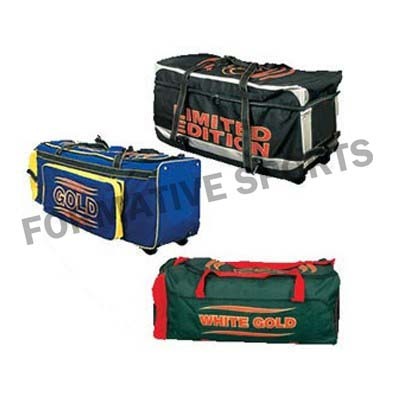 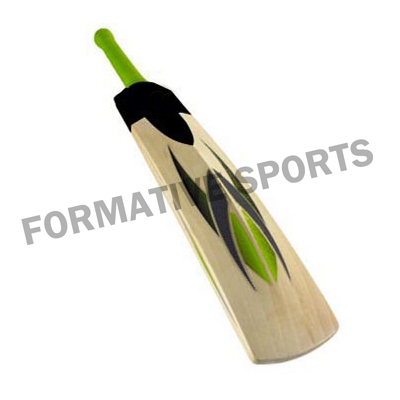 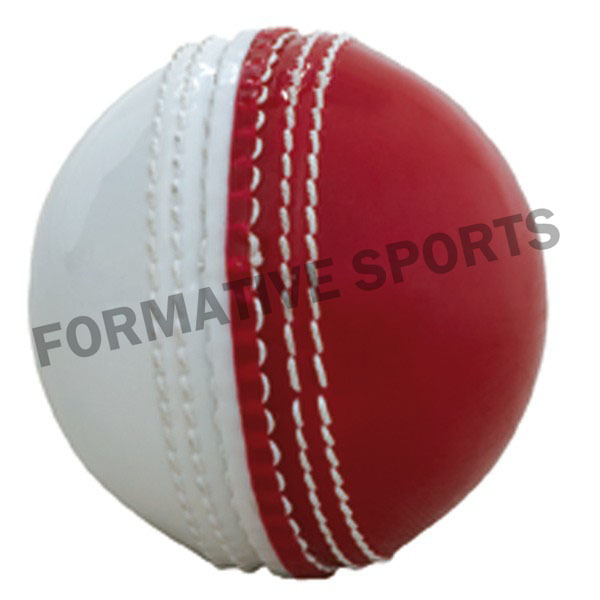 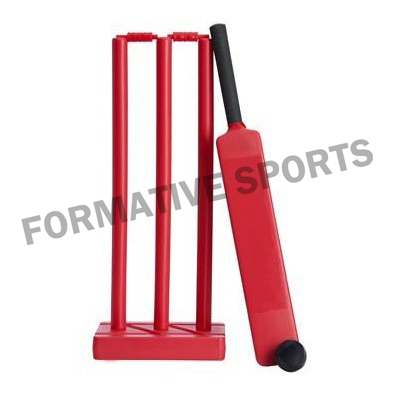 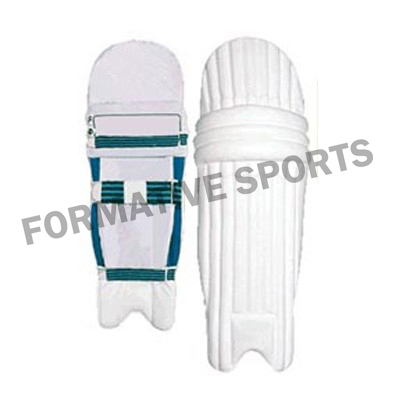 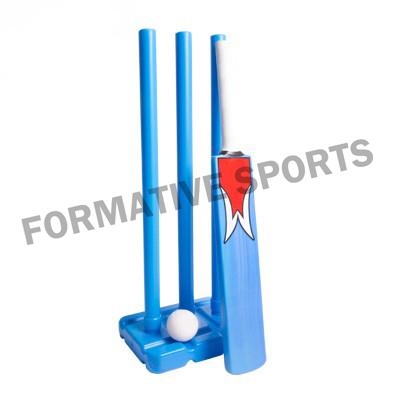 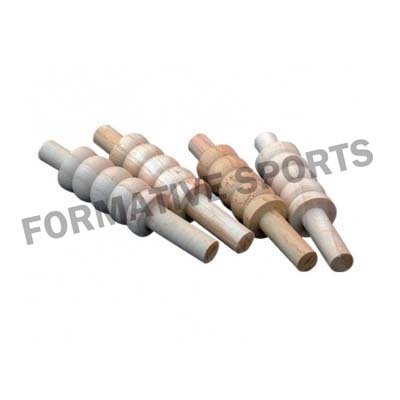 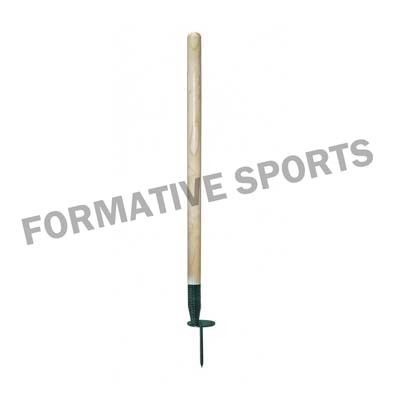 Formative Sports deals in manufacturing and supplying Beach Cricket Set that include 3 stumps, bat, ball, and base & 2 half bails. 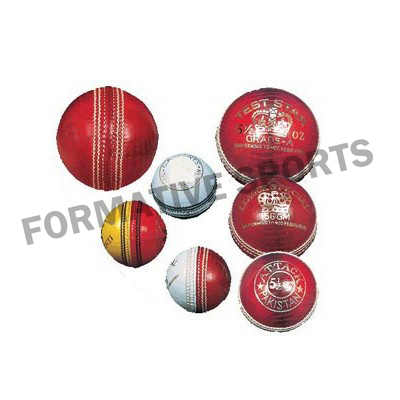 Wide collection is available that are designed in attractive colours. 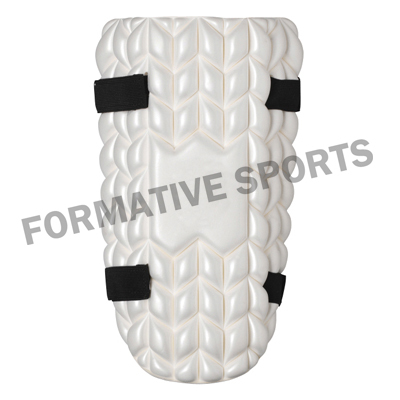 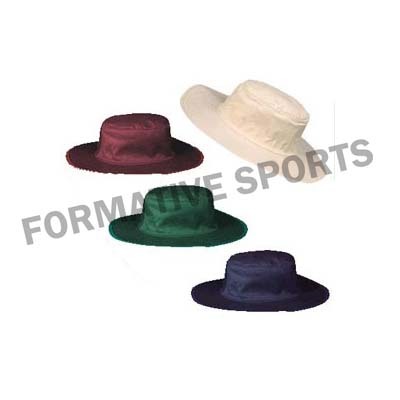 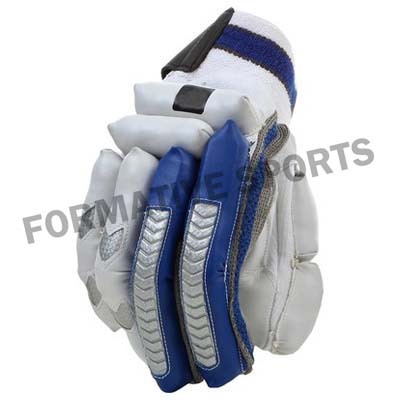 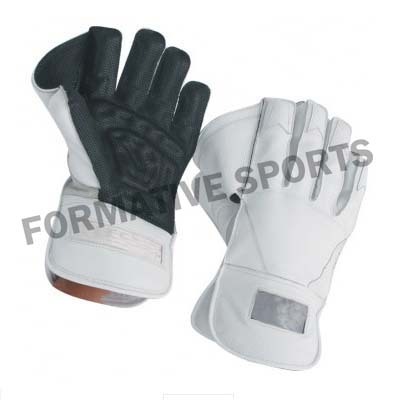 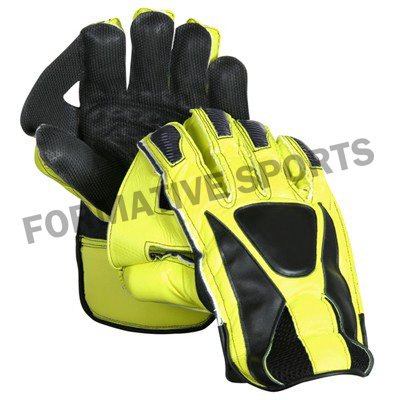 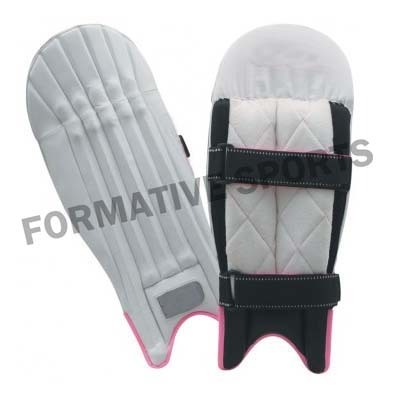 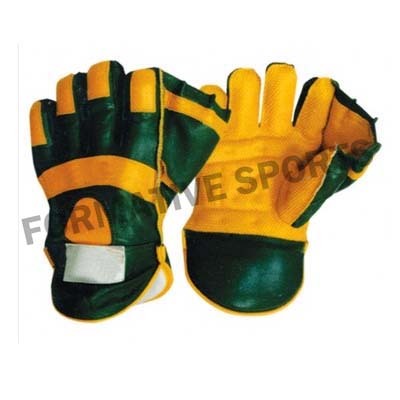 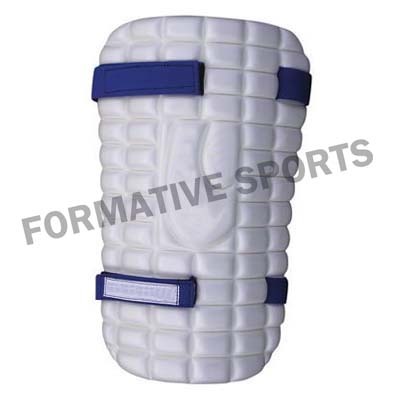 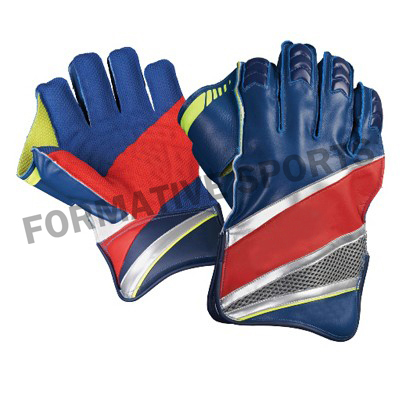 These are extremely durable, unbreakable and light weighted. 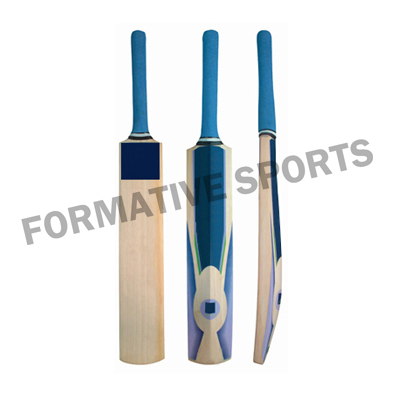 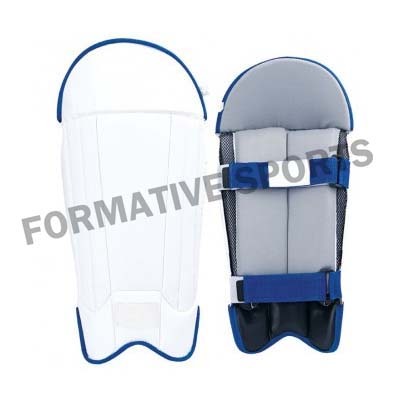 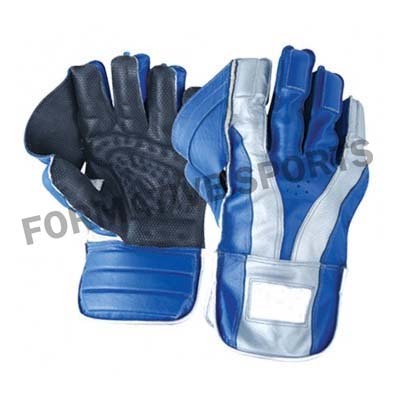 These are checked on several parameters that ensure its quality.